If you’re new to blogging or you recently started your first website we hope this guide will help you. Yes! Of course it matters. In our digital age, it’s important for your brand to have transparency and this is a great avenue to keep your customers and readers updated on your business activities. The more trust you build – the more credible you become. Additionally, if you don’t know already, blogging is greatly important for SEO. Search engines favor sites that are updated frequently with well written and relevant content(think: strategic – business applicable – value adding – keywords). Read a more in-depth approach to the importance relevant content on your site here. Pages on your site, for example: About, Contact, Company History or even the Homepage typically don’t change too often. 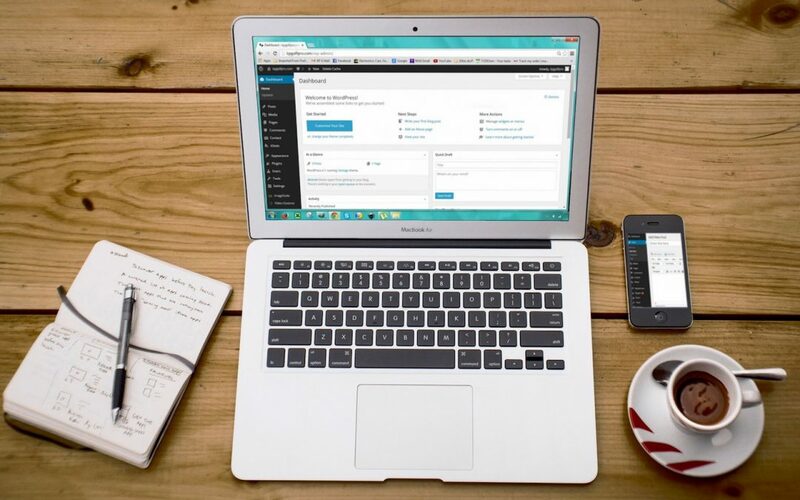 A blog page is a great way to consistently provide current value to your loyal customers and new customers discovering you for the first time. 1. 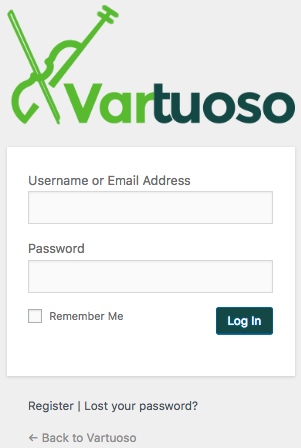 Login to the WordPress admin of the site at https://yoursite.com/wp-admin. 2. 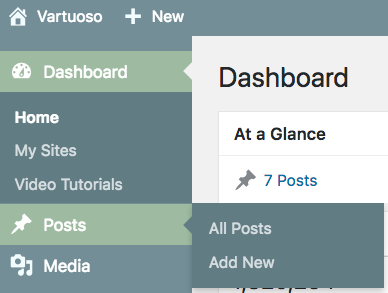 Navigate to the left-hand Toolbar and hover the cursor over Posts –> click Add New. 3. On this post page type in your New Post Title. 4. Next, type your Post Content. 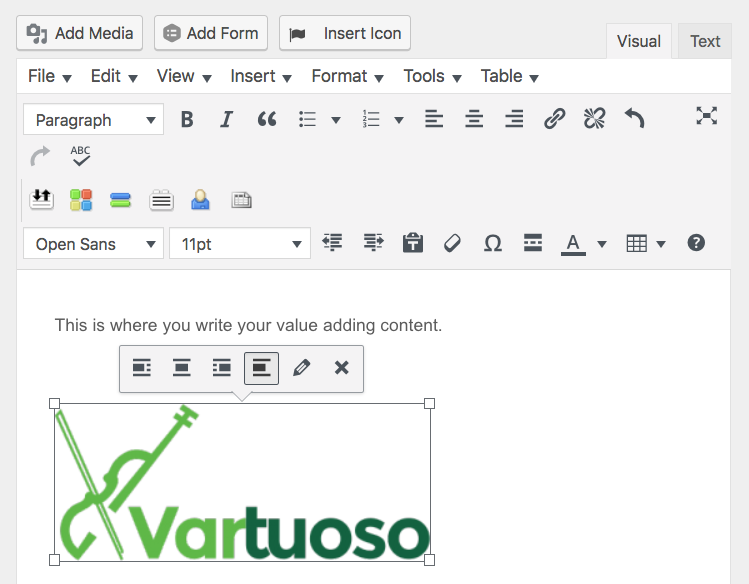 Depending on the theme you’re using, you can add text, images, forms for surveys/email sign-ups, or icons. 5. On the right hand side, you’ll find Featured Image. This image is typically displayed at the top of your post, above the title and content. Wherever else your post displays this image’s thumbnail will appear. 6. 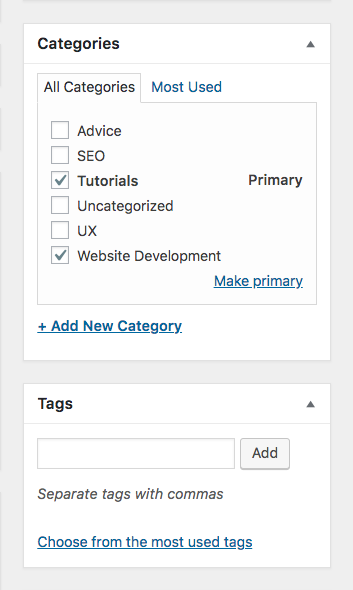 Add Categories and Tags to organize your blog posts. 7. Once you’re finished, hit Publish! Or if you’re not quite ready, save it as a draft and come back later. 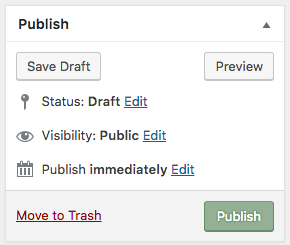 You can also select Preview to see what your post will look like before you publish. There we go! That’s how to get started with publishing blog posts on your site. And the best part, it gets easier every time. Good luck publishing your next blog post!